We love UX and great interfaces. We run in the Cloud (by “Cloud” we mean AWS). We live YBIYRI. We love ownership and building services with minimal risk of nuclear meltdown. We test all the things - and we deploy stuff without breaking into a cold sweat (most of the time). We like to be lazy and automate the boring bits. You like fast loading pages? So do we! Shave milliseconds off of the page load and save tens of hours a day for Germany to spend on other things – like proving the Riemann hypothesis, or something. Have a passion for development and for delivering with quality. 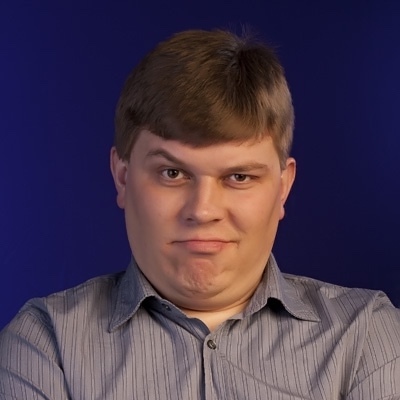 Be open to touch server-side code as well as client-side. It’s okay if you like one better, but they’re both kinda important. Speak English (German is a plus, but we can always teach you funny sentences to repeat to your unsuspecting colleagues). Good attitude and a positive vibe. Be willing to give and accept help from your colleagues (a.k.a. “collaborative culture”). Be practical and don’t over-engineer every piece of code you push (some over-engineering between Christmas and New Year’s Eve is fine). Be willing to grow. Get better every day. Share your knowledge. Give and take feedback. It’s not always easy but that’s the foundation of great teams. Great people from all over the world. Lots of code to write. Competitive salaries, and an attractive company pension plan. A budget for courses, learning, workshops, conferences, and everything you need to create fewer bugs and build better solutions. Nice canteen, free fruits, drinks, and more. Loads of people lining up to defeat you at the ping-pong and foosball tables. It’s allowed to have fun outside the IDE. Berlin, the objectively greatest city in all the lands, in walking distance. 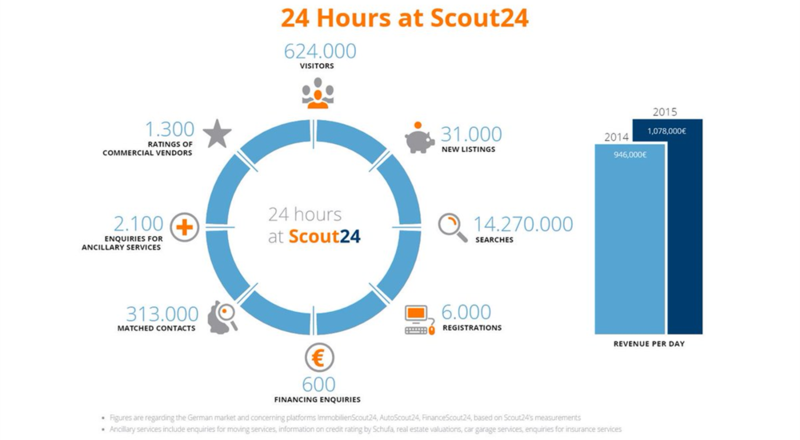 At Scout24 we value the diversity of our employees as much as our users’ individual life scripts. Our doors are open for everyone and free of stereotyped thinking. The power of our team grows with the variety of individual perspectives. Our culture embraces a workplace that fits in with your personal way of life. Together, we build leading digital marketplaces in Europe. 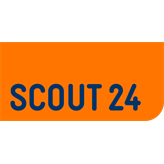 Want to get notified about new jobs at Scout24?